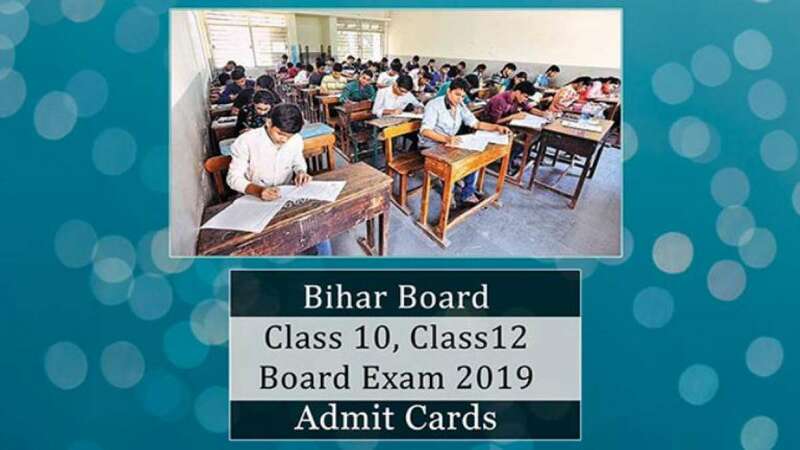 Also, the admit card of class 10 and class 12 board exam 2019 under Bihar board can be downloaded from the website, bsebregistration.com. However, report says that the access to download the Class 12 board exam admits card is given to the respective school principals only. The practical exams for Intermediate students will be conducted from January 15 to January 25, 2019. The practical exams would be conducted in two sittings. The first sitting will be from 9:45 am to 1:00 pm and the second sitting will be from 1:45 pm to 5:00 pm.